Don’t sacrifice sound for portability. And don’t sacrifice your technique by playing tiny keys. 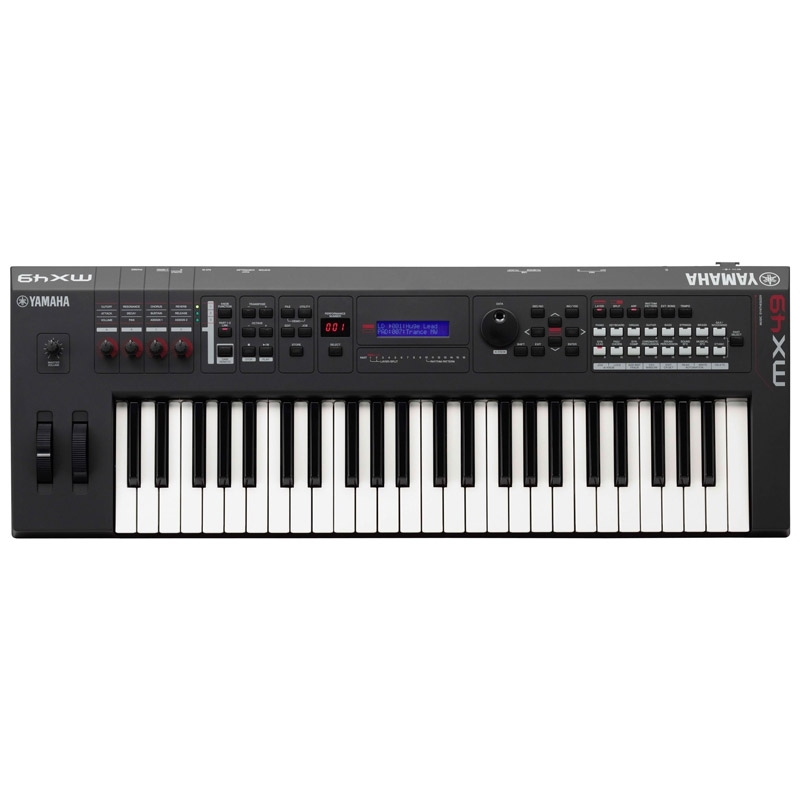 Yamaha’s MX is an ultra portable synth with full-sized touch-sensitive keys and over 1000 Voices from the legendary Motif. Don’t want to bring your entire rig? Grab an MX and go. Put it on top of a piano or other keyboard when you need extra synth textures. Not just a secondary instrument, play the MX all night, and you’ll be packed up and gone before the guitar player unplugs his first pedal. In the studio, The MX is a perfect writing partner. 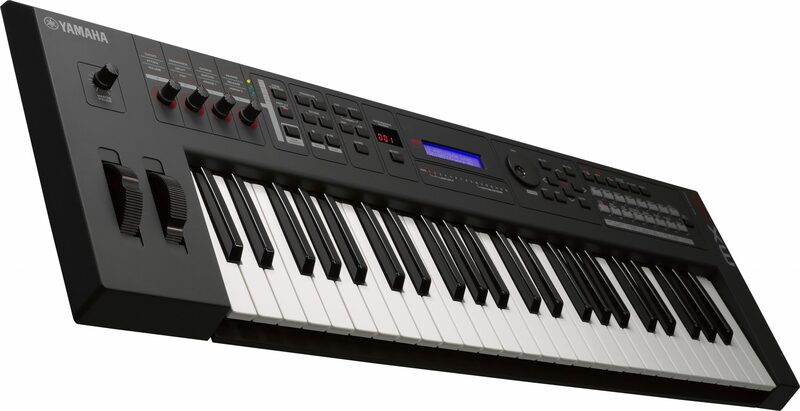 Built-in audio/MIDI interface and Remote mode make the MX an integral part of you studio. But the MX doesn’t just control software DAWs and VSTs. Just connect a USB cable to your computer and you can monitor all the sounds from your computer via the headphone output of the MX or listen to your DAW tracks by connecting the MX to external studio monitors or PA gear. 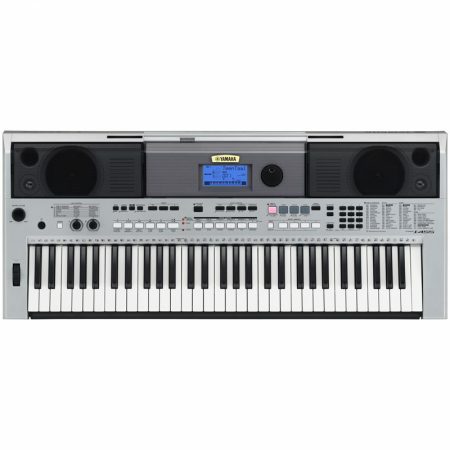 The audio converters on the MX are made for professional music applications so everything on your computer, even games, will sound better when using the MX as the output. 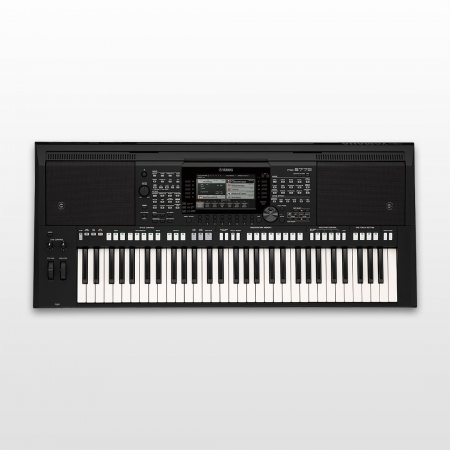 The MX interface is bi-directional so you can record the internal sounds of the MX directly to your computer, without ever going to the analog domain, for the highest possible quality. 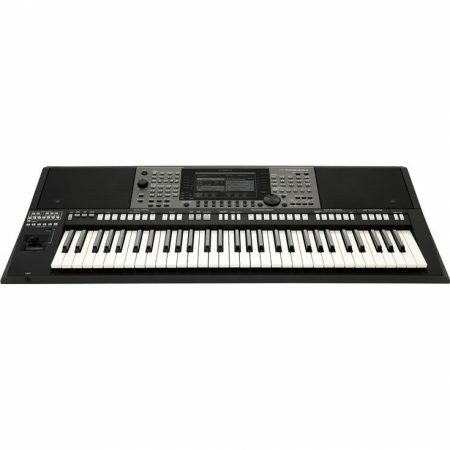 The MX also features solid knobs and durable buttons for controlling internal sounds, DAW parameters and VST instruments. The deceptively simple interface is combined with a remote template editor on your computer so any VST you own or any new VSTs you buy can be easily set up to be controlled by the MX. There are advanced integration templates for use with a variety of DAWs. When used with Cubase, there is even an AI knob so any parameter can be controlled by the large rotary encoder just by mousing over it. It has never been quicker to take full control of Cubase.